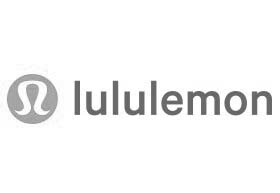 lululemon is a yoga-inspired athletic apparel company that designs products to create transformational experiences for people to live happy, healthy, fun lives. By producing products that help keep people active and stress free, lululemon believes that the world will be a better place. Setting the bar in technical fabrics and functional designs, lululemon works with athletes in local communities for continuous research and product feedback. .